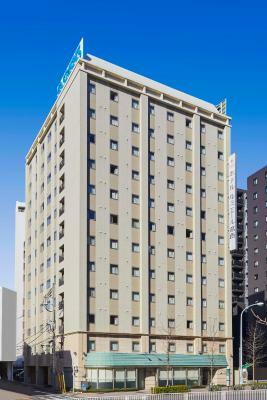 Lock in a great price for Hotel Lumiere Kasai – rated 8 by recent guests! Perfect location for Disney parks. Easy to get to and from. Staff were very helpful and nice. 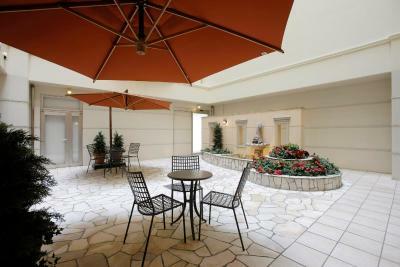 Great location, close to the station and anything else you need. The room met its purpose. Kasai Sta. (both a bus stop/terminal and a metro station) were within walking distance so the location was great! 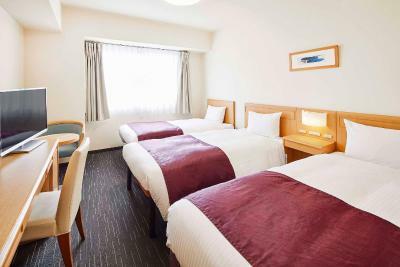 If you're looking for a great value for money hotel, this one should be a top choice if you're planning to go to Tokyo Disney Resort, as a shuttle (shuttle number seven, to be exact) will get you there and back safely. Staff was very helpful and friendly. Location and facilities were very good. My kids loved the warm toilet seat. Staff! Even if they did not understand English they found someone and got me my answer! Good breakfast, excellent ubication near the Metro. Hotel Lumiere Kasai This rating is a reflection of how the property compares to the industry standard when it comes to price, facilities and services available. It's based on a self-evaluation by the property. Use this rating to help choose your stay! 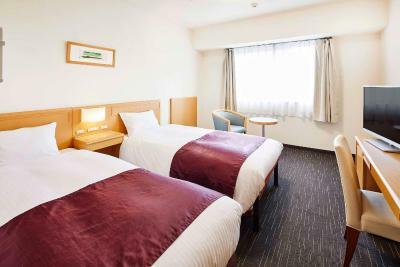 Located a 3-minute walk from Kasai Subway Sation, Hotel Lumiere Kasai offers comfortable guestrooms with free wired internet. Complimentary breakfast is offered every morning. 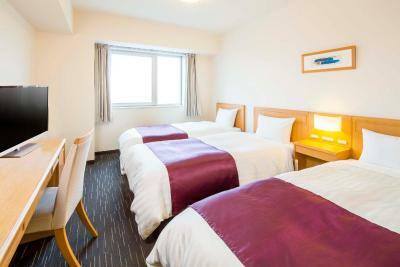 Each room is simply decorated with dark-colored furnishings, and comes with a flat-screen TV and a fridge. An electric kettle and tea set are also included. 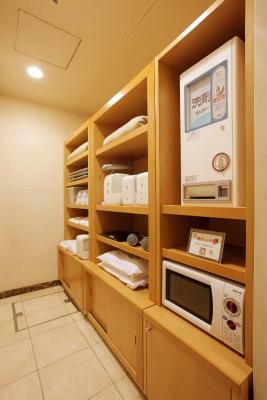 Some rooms feature a kitchenette and a microwave. 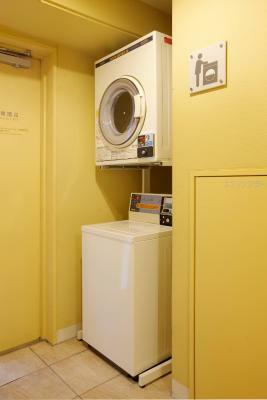 While staying at Kasai Lumiere Hotel, guests can ask for in-room massages or dry cleaning services. 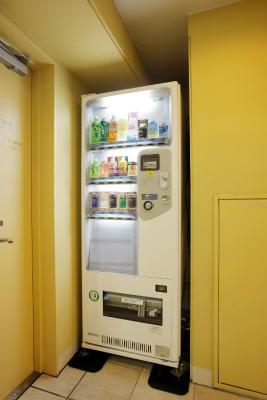 Coin launderette and free-use internet PCs are provided in the common area. 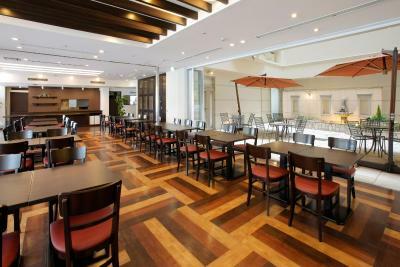 The hotel is a 25-minute drive from Tokyo Disney Resort, and a 20-minute subway ride from Tokyo Sky Tree. 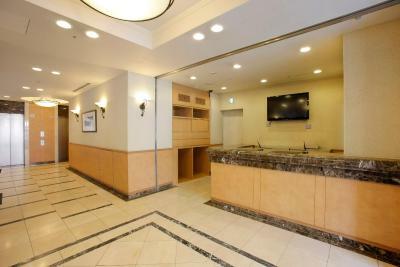 Tokyo Shinkansen (bullet train) Station is a 20-minute ride from the property, as well. 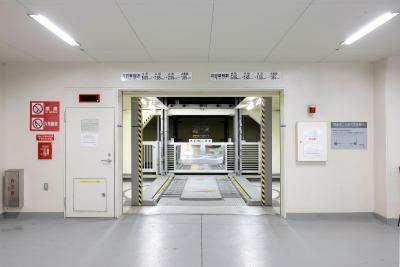 Airport limousine busses are available from both Narita and Haneda airports at an additional charge. 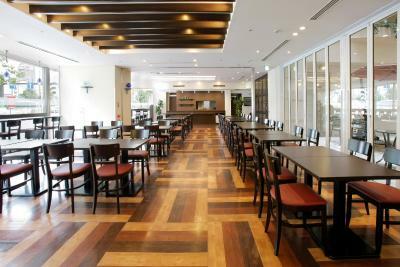 Free breakfast including freshly baked bread and coffee is served at the dining room. 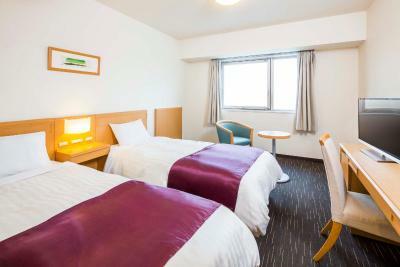 Edogawa is a great choice for travelers interested in Disneyland, sightseeing and convenient public transportation. 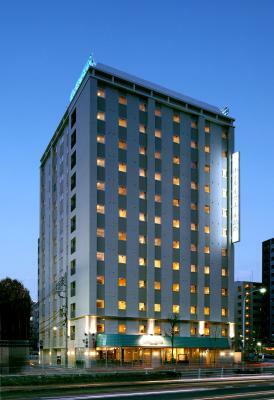 When would you like to stay at Hotel Lumiere Kasai? This room is simply decorated with dark-colored furnishings, and includes a flat-screen TV and a fridge. An electric teakettle and tea set are also included. 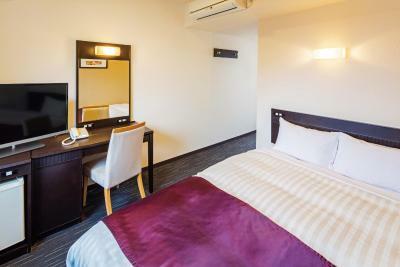 This room is simply decorated with dark-colored furnishings, and includes a flat-screen TV and a fridge. An electric teakettle and tea set are also included. It features a kitchenette and a microwave. 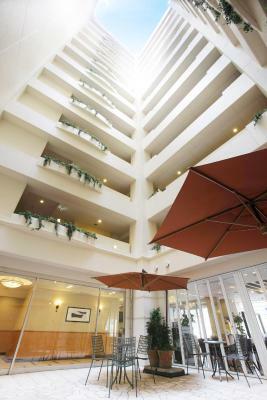 Hotel surroundings – This neighborhood is a great choice for travelers interested in Disneyland, sightseeing and convenient public transportation – Check location Good location – show map Guests loved walking around the neighborhood! 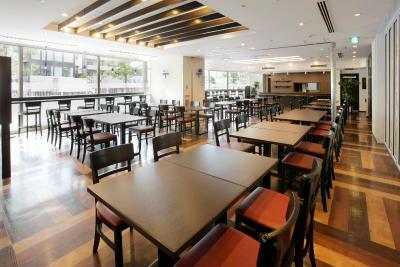 House Rules Hotel Lumiere Kasai takes special requests – add in the next step! Hotel Lumiere Kasai accepts these cards and reserves the right to temporarily hold an amount prior to arrival. Guests arriving after 23:00 must inform the property in advance. Contact details can be found on the booking confirmation. A bit noisy because many teenager book in. Each time i extend my stay the price increases. Not impressed at all. This leaves me in a horrible financial burden. 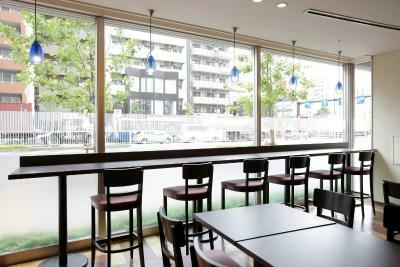 The staff are polite and friendly. The rooms are kept clean and it quiet. I did not recieve a receipt for my payment. Same food for breakfast but delicious. 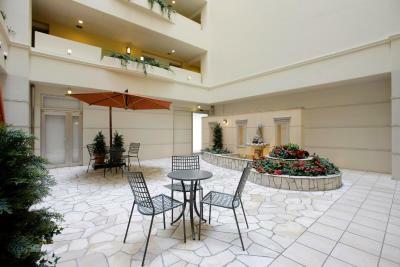 Its quiet, friendly and help staff, reception staff great, kitchen staff great and housekeepers are great. Love them all. The bathroom light was dim & would prefer a little brighter. Close to the tube station. The staff are friendly & hospitable. Bathroom was a little bit tinny. Clean and comfortable room. 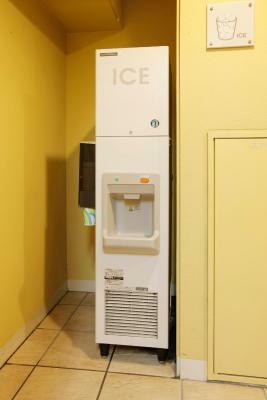 Water pressure is good and hot water from the tap is almost instant. Best of all, good water drainage from the bathroom ! Great location for visiting Disneyland and Disney Sea.